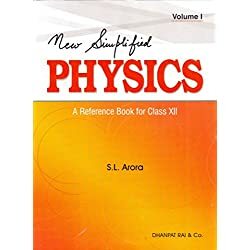 We have chosen S.L. 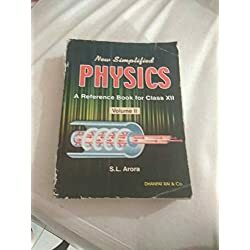 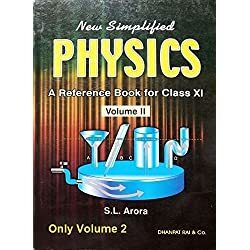 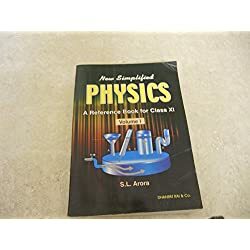 Arora as the best books for Physics in class 11-12th. 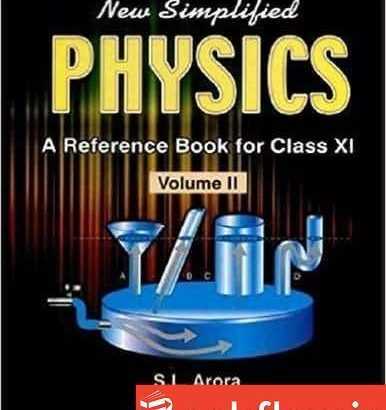 It comes in the set of 2 books from the publication house of Dhanpat Rai & Co. 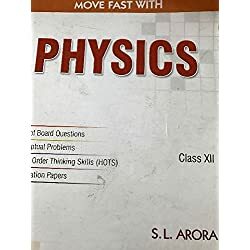 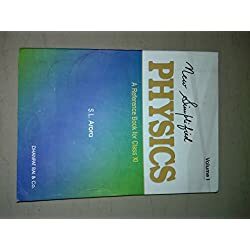 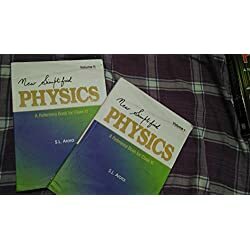 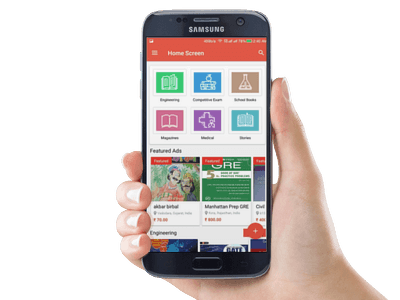 If you have used SL Arora physics book, you can post a free ad on BookFlow and sell it in your city. 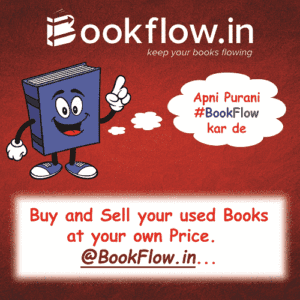 Download BookFlow app for better ad posting and reach.